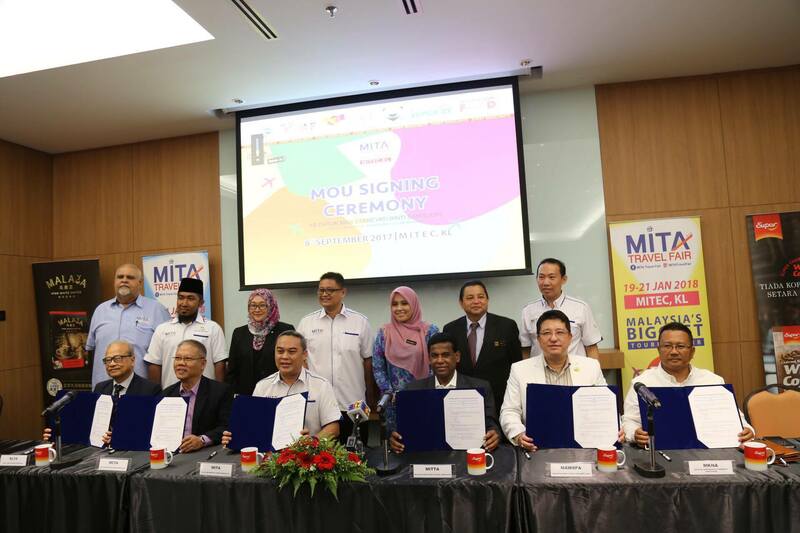 Hailed as Malaysia’s Largest Tourism Fair , MITA Travel Fair 2018 will be showcasing a wide variety of travel and tourism offerings with an expected number of 1,000 booths available for industry players to promote and sell their travel related products. It will be held at the newly –opened Malaysian International Trade & Exhibition Centre (MITEC), the latest convention Centre in the city fully equipped with state-of-the-art facilities. 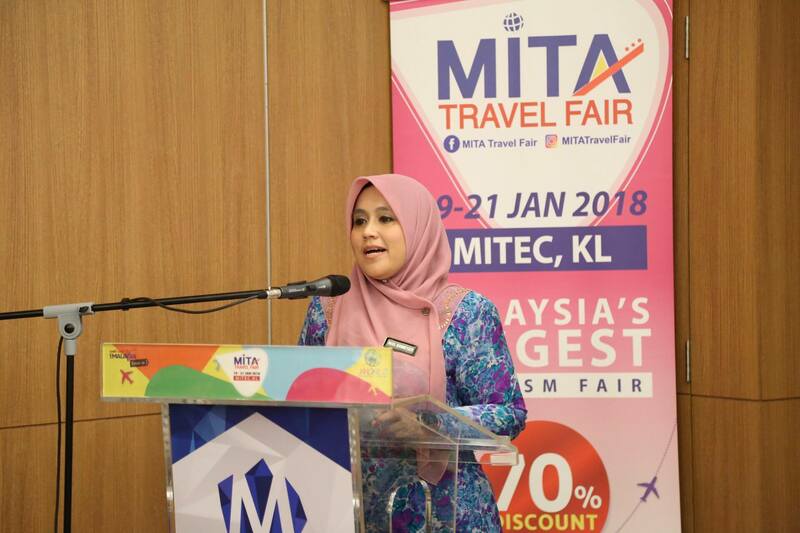 MITA Travel Fair 2018, the brainchild of inbound industry experts at Malaysian Inbound Tourism Association (MITA); will be the third edition held since its inception in 2016. MITA Travel Fair has grown from 150 booths ( 2016 ) to 650 booths ( 2017). 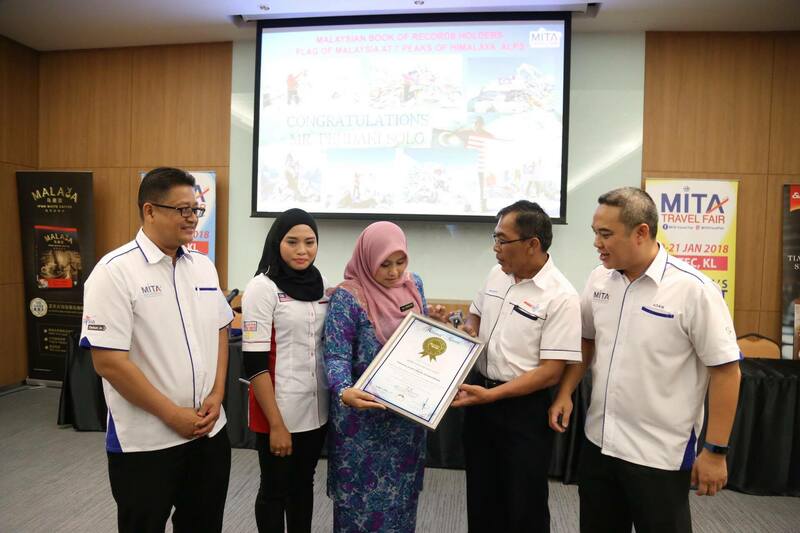 This year the event will take place from 19th-21st January 2018 and anticipates at least 75,000 visitors with projected sales of RM25million. The event is held to promote Domestic & Inbound Tourism segment which is growing by the year. Last year (2016), a total of 189.3 Million Domestic Visitors were recorded with 253.9 Million trips made. Total expenditure was RM74.773 Billion ( up by 7% as compared to 2015). 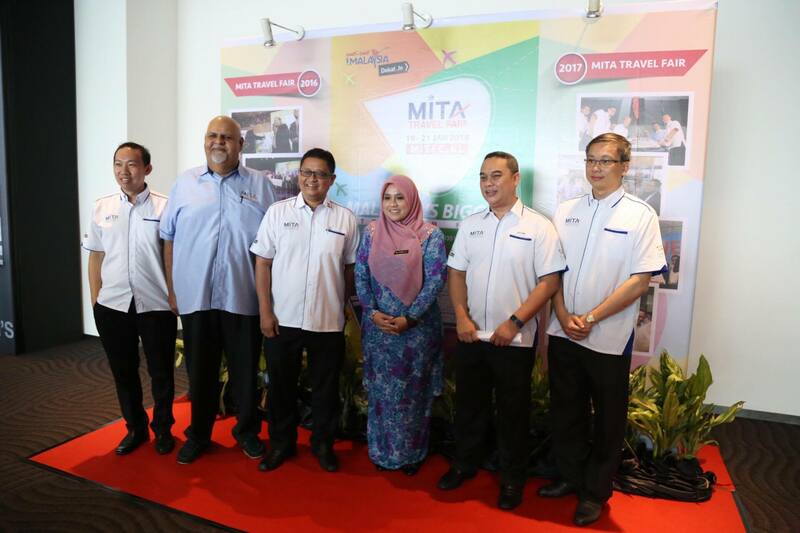 “Since the first MITA Travel Fair in 2016, we have received good support form Ministry of Tourism and Cultural (MOTAC), Tourism Malaysia, State Tourism and the tourism industry players itself. As the tourism industry is an important engine for Malaysian economy, we are giving special priority to boost the domestic inbound tourism sector at the fair. 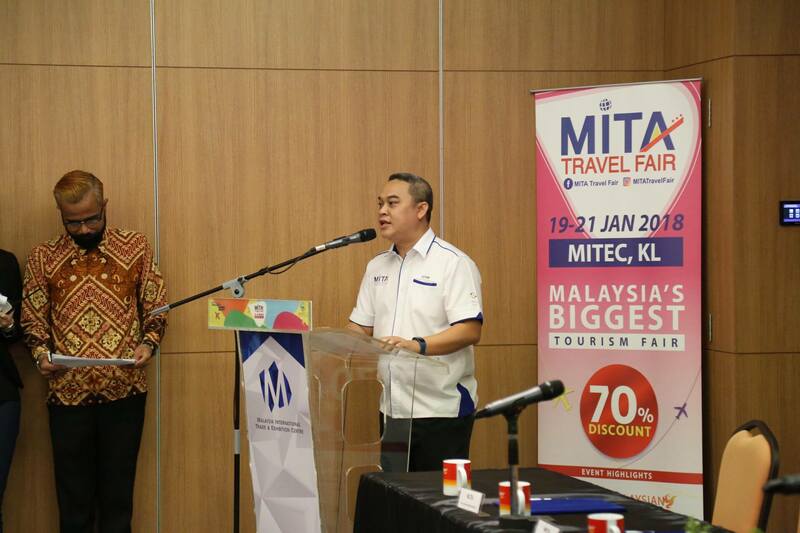 This is to encourage Malaysian to travel domestic and take advantage of the special offers available at the fair” said Mr Uzaidi Udanis, President of MITA during the press conference of MITA Travel Fair 2018. Mr Uzaidi Udanis - President of MITA Travel Fair 2018. 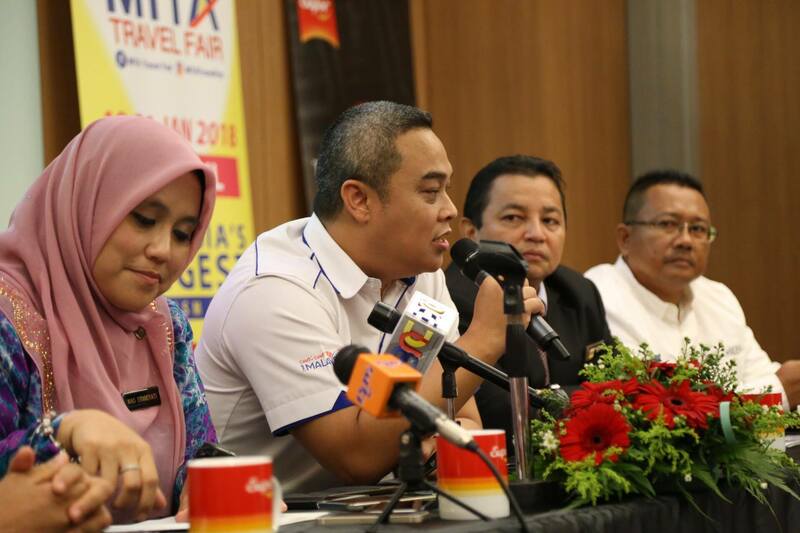 The highlights of the MITA Travel Fair 2018 includes the discounted travel packages up to 70% off the normal price as well as popular “Happy Hour Sales” where visitors can purchase tickets of theme parks at an unbelievable price of only RM8 nett and special rates of RM88 per room/per night for hotel accommodation. “This year , we are going to introduce different pavilion to cater different target groups throughout the travel fair such as Golf Fest for golfers, Dive Expo for diving enthusiasts, Eco & Agro Tourism Hall for nature & environment lovers as well as the Malaysian Food Festival which will feature a fantastic array of authentic local cuisine form all over Malaysia,” explained Mr Adam Kamal bin Ahmad Kamil who is the organizing Chairman of the event. 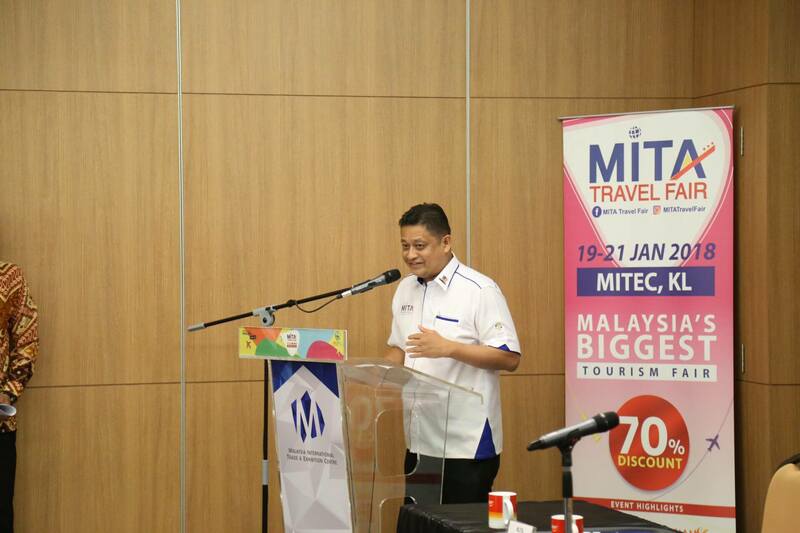 Mr Adam Kamal Bin Ahmad Kamil - Organizing Chairman MITA Travel Fair 2018. “ After resounding success with 100 international buyers attended this year’s Buyers Meet Seller Session ; next year we plan to double the participants of international trade buyers to 200 international trade buyers from all over the world including China, India, America, Europe, the Middle East, India Sub Continent and ASEAN” added Adam Kamal. MITA Travel Fair 2018 will also be introducing the first World Travel Fair to introduce new and upcoming travel destinations such as Turkmenistan, Guilin and Nantong to name a few. There will be also be forums/ seminars on Eco and Argo Tourism to educate industry players on the new emerging trends for the local market. 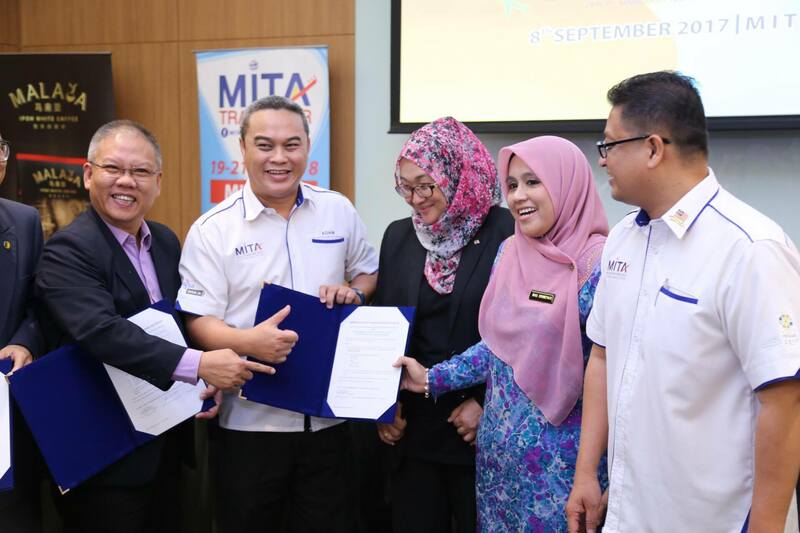 MITA will be also cooperating with other Associations namely the Bumiputera Travel Association ( BUMITRA), Chinese Travel Agents Associations (MCTA), Malaysia Indian Travel Agents Association (MITTA), Malaysia Scuba Diving Association , and Malaysia Budget Hotel Association (MyBha) as well as other Government agencies like Tourism Malaysia , Ministry of Tourism & Culture, Ministry of Agriculture & ANGKASA to make the event a success and become an icon world class tourism event for Malaysia.